The Wayfarer is a wooden or fibreglass hulled fractional Bermuda rigged sailing dinghy of great versatility; used for short 'day boat' trips, longer cruises and for racing. Over 10,800 have been produced as of 2014. The boat is 15 feet 10 inches (4.82 m) long, and broad and deep enough for three adults to comfortably sail for several hours. Longer trips are undertaken by enthusiasts, notably the late Frank Dye who sailed W48 'Wanderer' from Scotland to Iceland and Norway, crossing the North Sea twice. 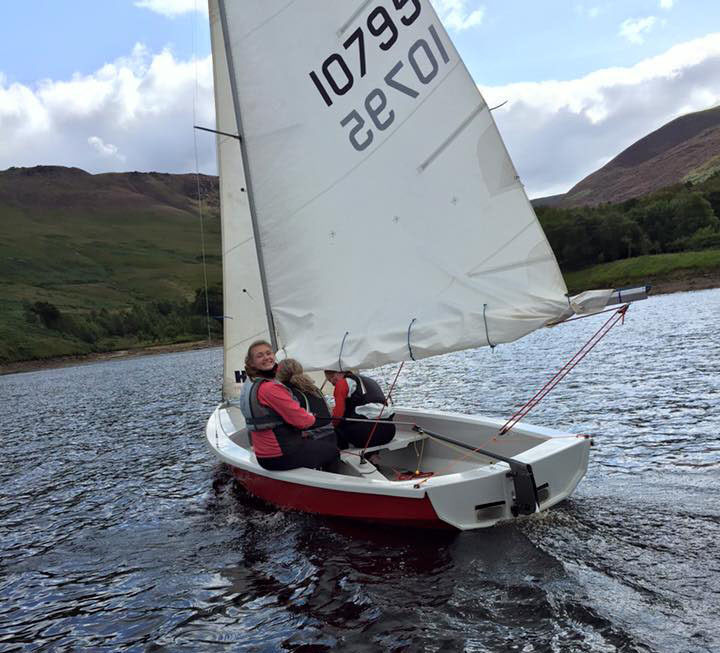 The Wayfarer's size, stability and seaworthiness have made it popular with sailing schools, and led it to be used as a family boat in a wide variety of locations.